At Silicon Mountain it’s again that time of the year when community hackers and tech enthausiasts all sit together to eat some good popcorn and grab a couple of drinks while watching Sundar Pichai et al do the talking. 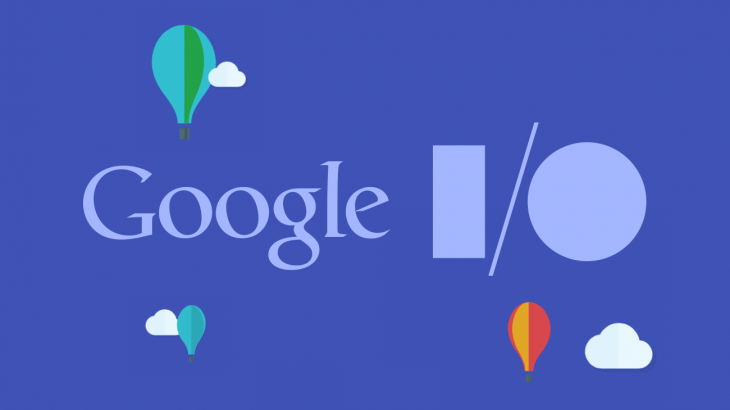 GDG Buea will be organizing it’s Google I/O extended 2015 at the Catholic University institute of Buea. We are all excited and impatient to discover what’s new at Google. This year, we will be limiting the number of Guest speakers and time slot allocated to each speaker. Please fill the following guest speaker signup form to secure a slot for your presentation. I/O extended 15 Buea is free for anyone to attend. Come let’s celebrate a community that codes and embrace technology in every aspect.